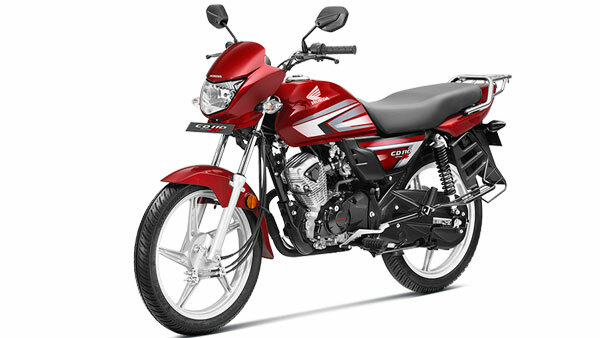 The Honda CD 110 Dream CBS is offered with a price tag of Rs 50,028, ex-showroom (Delhi). This is a price hike of Rs 878, compared to the non-CBS version. Ducati CEO Confirms V4-Powered Naked Motorcycle: Is This What We Have Been Waiting For? 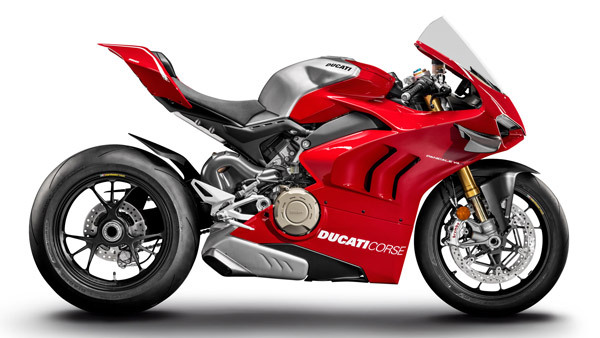 Ducati will be launching a naked motorcycle based on the Panigale V4. 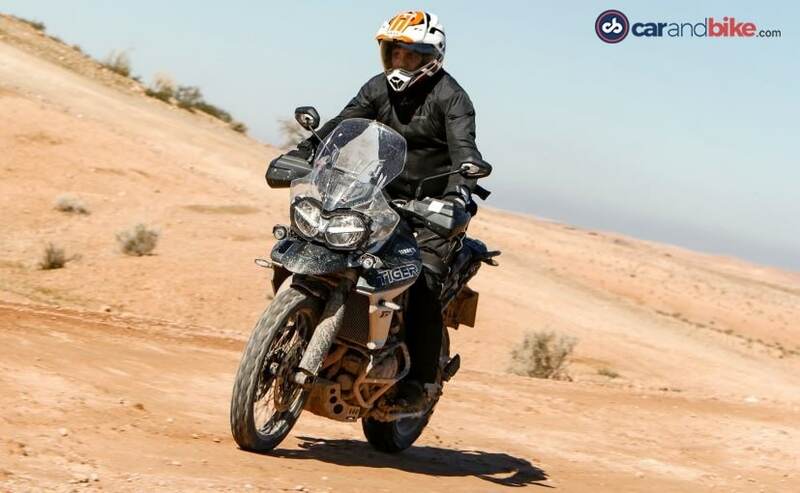 The Triumph Tiger 800 XCa is positioned above the XCX trim and com es with a lot more additions to its offroad capabilities. 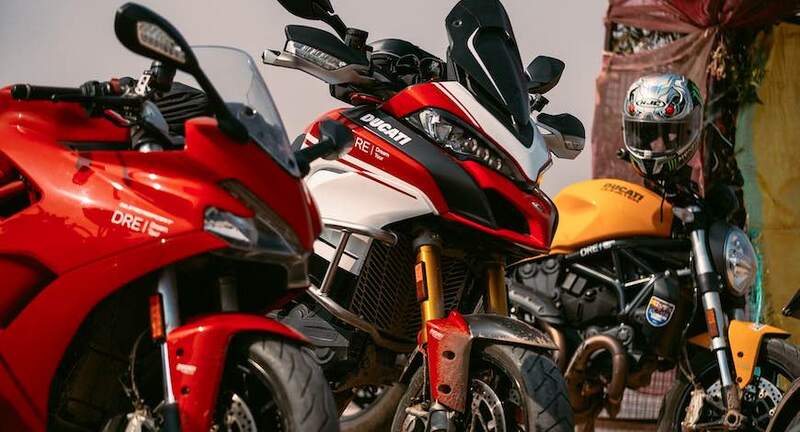 T he Dream Tour is a prestigious (DRE) where riders get to experience the capabilities of their Ducati in different conditions with various other entertainment activities. 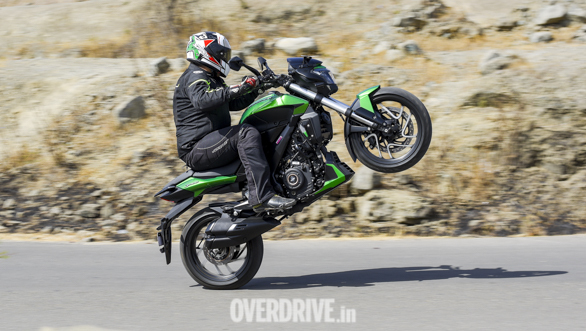 The days when a motorcycle received just a few cosmetic changes and even fewer mechanical ones in the name of a midlife update are clearly behind us. 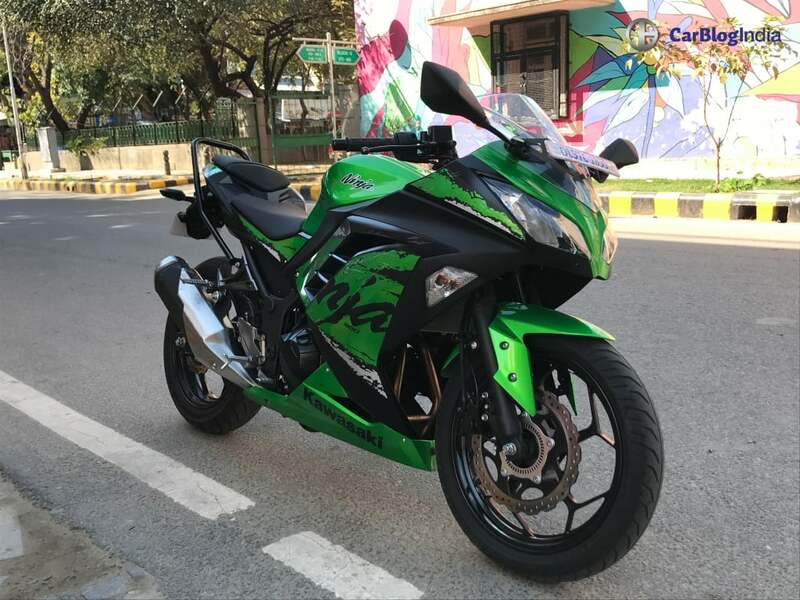 Kawasaki is a brand name that is very popular among people, especially the older generation who knew Kawasaki-Bajaj bikes. Snow Canyon State Park in Utah’s southwest corner, barely a 20-minute ride north of St. George, is a land from another age. The home-made banners on the wall outside the Meriden motorcycle factory continued to shout their message yesterday. Erik Buell is a well known name in the motorcycling circuit for he was with Harley-Davidson before he founded his own motorcycle company called Buell Motorcycles. 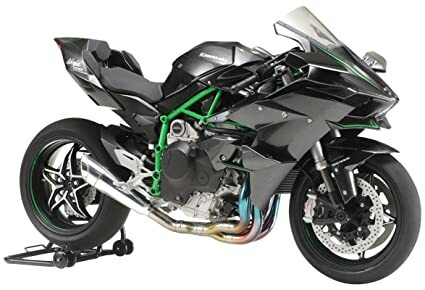 Kawasaki Ninja H2R is fitted with Brembo Stylema monoblock calipers. 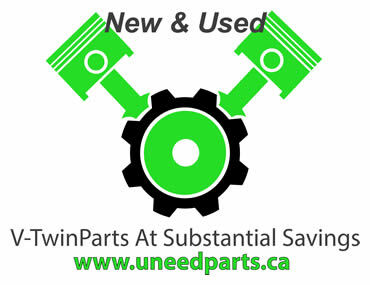 It sports a Supercharged emblem and is painted in Kawasaki’s High Durable paint. 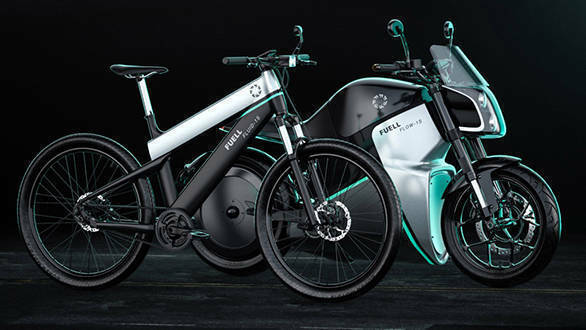 But first let us stick to the grown-up stuff, the LiveWire electric motorcycle that has been brewing for five long years reportedly. 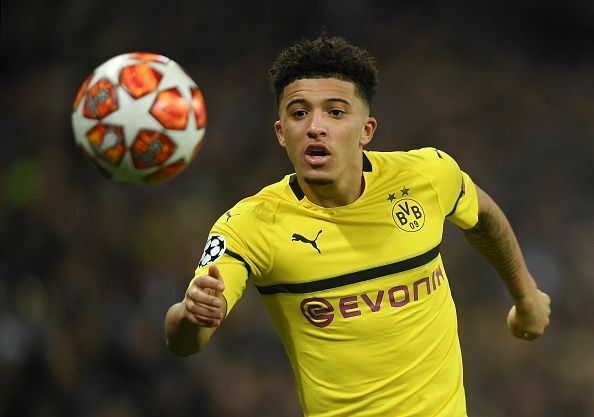 Borussia Dortmund youngster Jadon Sancho celebrated & Manchester United's victory over Paris Saint-Germain by posting a screen shot of Marcus Rashford’s last-minute penalty on Instagram. 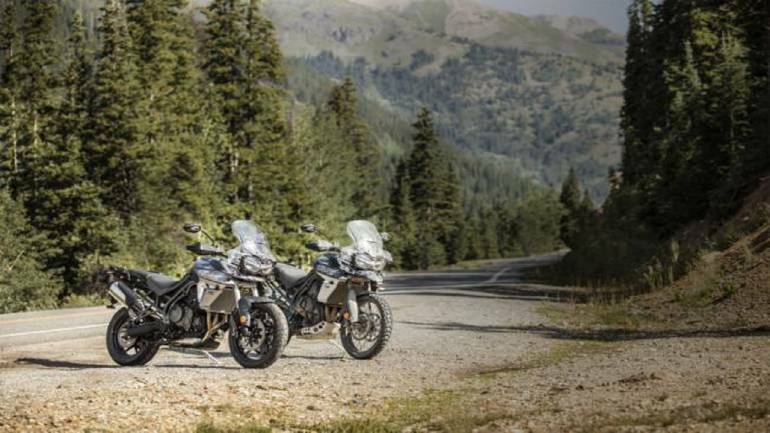 Triumph Motorcycle India has announced a number of offers across its existing bike range. The 5th Annual RIDE FOR RONNIE Motorcycle Ride and Concert will take place on Sunday, May 5, 2019, benefiting the.Ronnie James Dio Stand Up and Shout Cancer Fund. 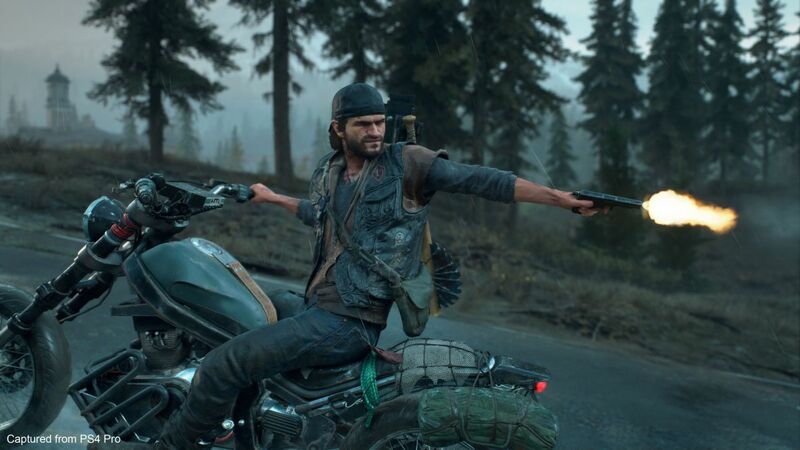 An open-world survival game, Days Gone sees you take on the role of Deacon St. John (Sam Witwer, who gamers may recognise from his role as Starkiller in Star Wars: The Force Unleashed). The team at a motorcycle training school near Chester is appealing to the biking community for help after six motorcycles were stolen from a shipping container. 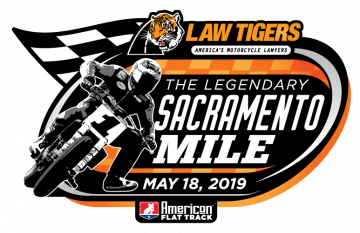 Sacramento, Calif. – SDI Racing, the promoters behind the third-annual Law Tigers Legendary Sacramento Mile have announced sponsors for the 2019 edition of the event. Volusia County is home to major motorcycle events like Biketoberfest and Bike Week. During these events, the Sheriff's Office says that they see an increase in motorcycle crashes.